MariaJose Delgado joined Lass Moses Ramp & Cooper LLC as an associate attorney in 2018. She discovered her passion for family law in law school in 2008 and has made it the focus of her legal career ever since. MariaJose received her bachelor’s degree from the University of Virginia in religious studies. While engaged in post-baccalaureate study in Rome, Italy, her studies in conflict resolution among international and intercultural communities inspired her to turn to law. She was a Beasley Scholar at Temple University Beasley School of Law in Philadelphia, Pennsylvania, and her participation in the school’s family law legal clinics and other volunteer work earned her the Rubin Public Interest Award. Recognizing how interpersonal relationships play a central role in an individual’s sense of identity and fulfillment, MariaJose quickly shifted her focus from conflict resolution among international communities to conflict resolution among families. MariaJose is an active member of the Family Law Section of the Colorado Bar Association. 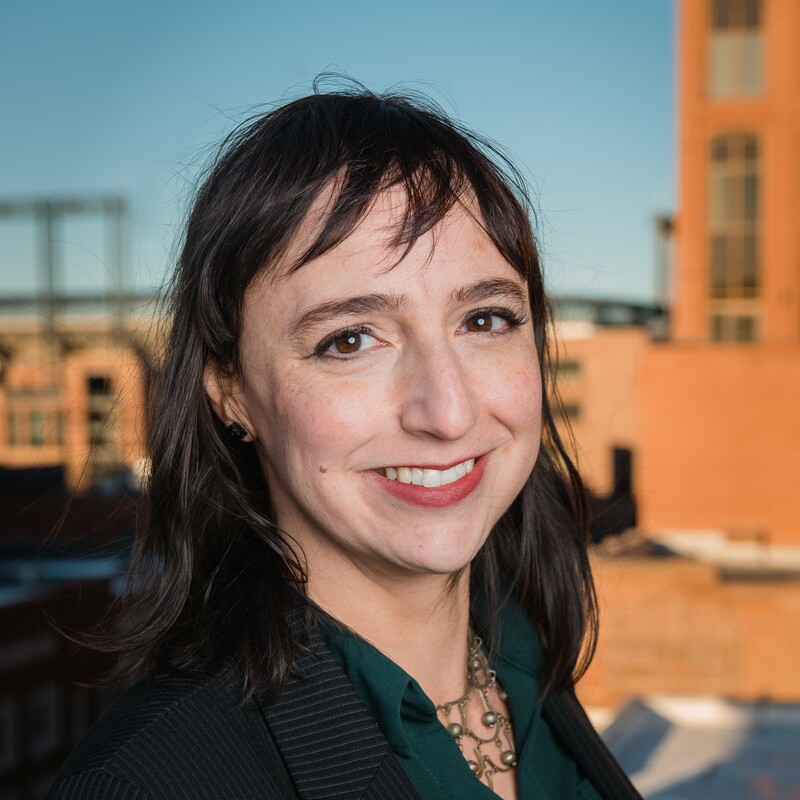 She is also a member of the Metro Denver Interdisciplinary Committee, a group of attorneys and mental health professionals focused on custody and parenting issues. She serves on the board of the Business and Professional Women of Cherry Creek. MariaJose was a contributing editor of the ALI publication, The Matrimonial Strategist. MariaJose has lectured for the Colorado Bar Association on immigration and child custody issues. She also has spoken to local and national audiences about divorce and family law on radio programs such as The Legal Brief and ImpactMakers Radio. MariaJose has been recognized by National Advocates Top 40 Under 40 and by SuperLawyers as a Rising Star. Out of the office, MariaJose spends time with her family, reads whatever she can whenever she can, and listens to podcasts while trying to draw or craft. Nights and weekends, she develops legal support software. She always has ideas.